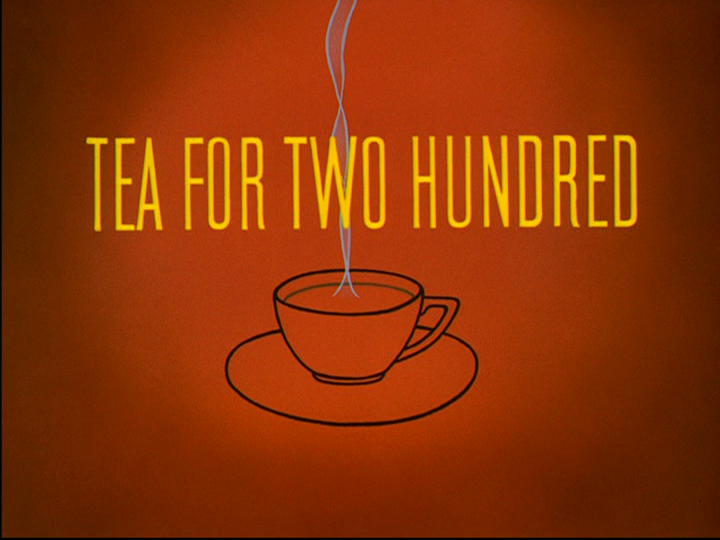 On December 24, 1948, the Donald Duck short film Tea for Two Hundred was released to theaters. 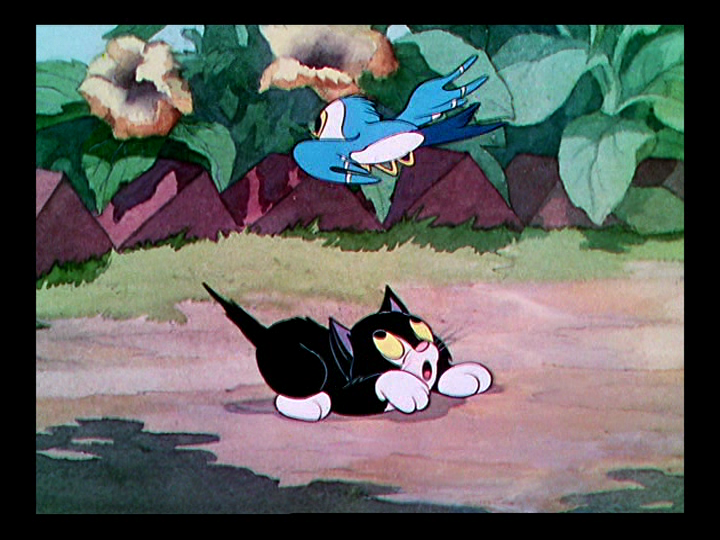 It was nominated for an Academy Award, but lost to the Tom & Jerry short film The Little Orphan. It was directed by Jack Hannah, with story by Nick George and Bill Berg. On a beautiful day in the mountains, Donald sets up his picnic at his campsite, when the attention turns to the line of ants marching past his picnic blanket. He starts having a bit of fun with one of the ants, with the poor ant struggling to carry all the weight Donald places on its back. The poor ant finally falls, but realizes that Donald is in the possession of some wonderful food. He tells the other ants, and they all set forth to claim the food Donald has laid out. As Donald is taking a nap, the ants stage their attack, working as a team to carry Donald over a cliff while they claim his picnic basket as their own. Donald chases after the ants, trying to reclaim his food, although he struggles as they smartly make their way past him and into their anthill. When he reaches into the anthill, the ants steal his shirt, leaving him embarrassed. As a last resort, he sticks several sticks of dynamite in their anthill, not realizing until it’s too late that he has blown himself off the cliff. The short ends with the ants enjoying one of the cupcakes Donald packed. 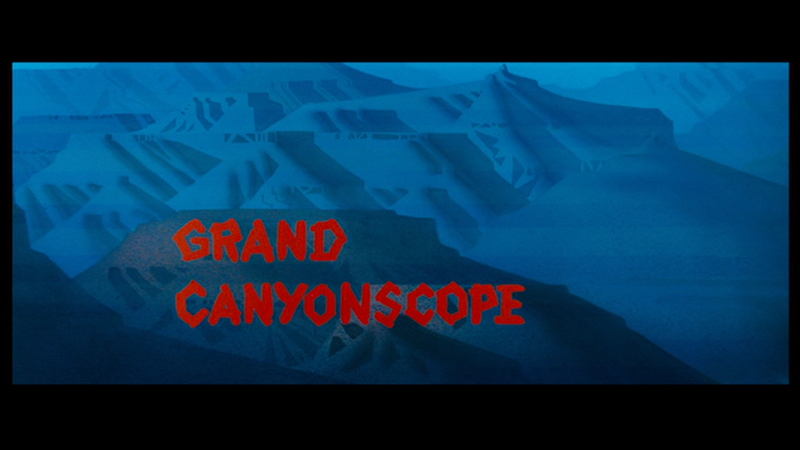 On December 23, 1954, the Donald Duck short film Grand Canyonscope was released to theaters. 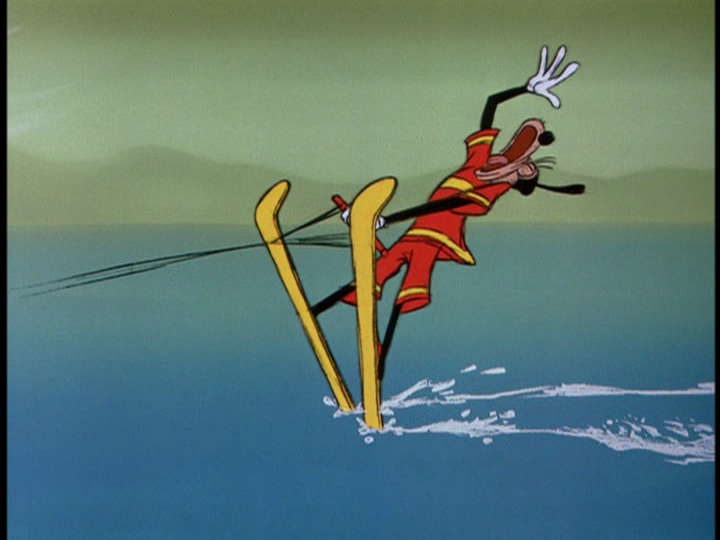 Donald is the only classic character of the main Disney characters to appear in Cinemascope with this short film; this film also appeared months before Lady and the Tramp, the studio’s first widescreen release. It was directed by C. August Nichols, with story by Milt Schaffer and Nick George. Donald is on vacation at the Grand Canyon, with Ranger J. Audubon Woodlore serving as the tour guide for the national monument. Donald gets in trouble almost immediately when he attempts to throw a rock from the viewing ledge. Donald then attempts to help a sand painter, but is once again thwarted by Woodlore. No matter what Donald attempts to do, Woodlore is always there to stop the trouble. Finally, the group goes on a burro ride down the canyon, with Donald taking several pictures. The camera’s flash blinds Donald’s burro, and takes Donald on a rather loopy ride around the canyon before Donald falls from his ride. Woodlore catches Donald, then lectures him about leaving his burro behind. The two go and search for the burro, when Woodlore, thinking that he’s found it, accidentally pulls out a mountain lion. The lion, angered at being woken up, chases after Donald and Woodlore while the other tourists just watch. Woodlore continues to lecture the pair while the chase continues and destroys the entire canyon. Angered by Donald and the lion’s actions, Woodlore lays down the law: “When a natural object is marred or defaced, it must be restored to its original state.” After this, he throws the pair some shovels, as they must now dig to create a new Grand Canyon. Posted in Uncategorized and tagged 1950s, Color, Donald Duck, Short film, Technique. Bookmark the permalink. On December 22, 1995, the short film Disney’s Timon & Pumbaa in Stand by Me was released to theaters alongside the live-action feature film Tom & Huck. 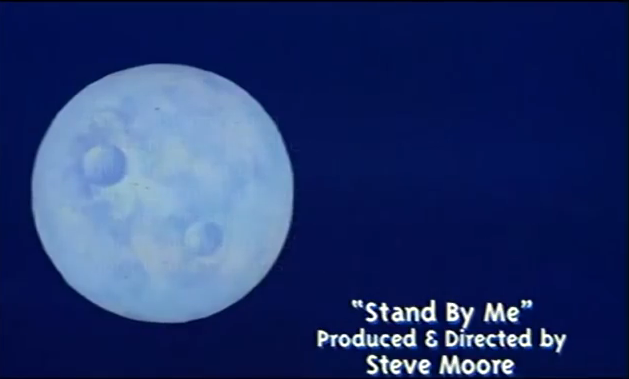 The short film/music video features the classic song “Stand by Me” originally by Ben E. King. The short has Timon singing the song while Pumbaa is involved in many mishaps while “standing by” Timon. It was directed by Steve Moore, and stars Kevin Schoen as Timon, Ernie Sabella as Pumbaa, and Phillip Ingram as the frogs. Posted in Uncategorized and tagged 1990s, Animated Feature Film, Color, Short film. Bookmark the permalink. On December 21, 2007, the Goofy short film How to Hook Up Your Home Theater was released to theaters; this was the first Goofy theatrical short film since 1961’s Aquamania. It was directed by Kevin Deters and Stevie Wermers-Skelton, with story by Deters, Wermers-Skelton, Wilbert Plijnaar, and Dan Abraham. It stars Corey Burton as the narrator, and Bill Farmer as Goofy. Posted in Uncategorized and tagged 2000s, Color, Goofy, Short film. Bookmark the permalink. 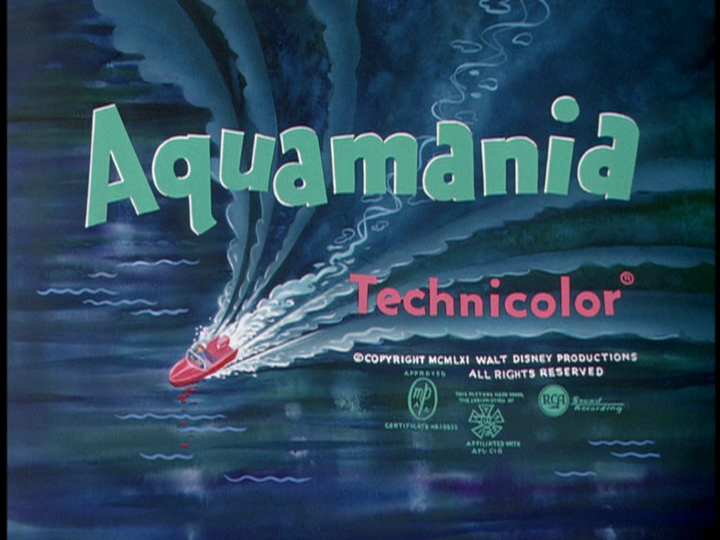 On December 20, 1961, the Goofy short film Aquamania premiered in theaters. It was nominated for an Academy Award at the 34th Academy Awards, but lost the Yugoslavian short film Surrogat. It was directed by Wolfgang Reitherman with story by Vance Gerry and Ralph Wright. The story begins with the explanation of the term Aquamaniac, complete with diagrams and case-study file. The study is of Goofy, although called by the narrator “Mr. X.” They show his dilapidated home and pristine motor boat. Before he became an aquamaniac, his home was well-kept, and he would walk to work; however, the earliest warning signs showed during his walk, as he loved to walk past a store that sold boats. Although he tries to convince himself that he doesn’t need a boat, he finally gives in and buys one. After purchasing his boat, he takes his son Junior out to the ocean, not noticing that there is a long line of boats and cars waiting to get in for the jet-skiing race. He struggles with getting the boat in the water, and ends up with his car at the bottom of the ocean, completely destroying it thanks to the salt water. Mr. X then puts on his water skis, and Junior excitedly enters his dad in the water skiing race. Mr. X tries to tell his son to stop, but Junior takes this as a sign to go faster. Mr. X ends up flying over the competitors after going over the first jump, but when he lands in the water, he picks up an octopus on his head, who helps him water ski through the slalom. Heading around a turn, Mr. X heads out too far and ends up landing on a cart on a ramp, and flies through the beach. The octopus grabs on to some beach umbrellas, sending the pair high in the sky like a kite, where a bolt of lightning strikes them. They land on the tracks of a roller coaster and, after colliding with the roller coaster carts, end up flying back through the finish line, winning the race. Posted in Uncategorized and tagged 1960s, Academy Award Nominated, Color, Goofy, Short film. Bookmark the permalink. On December 19, 1936, the Silly Symphony More Kittens was released to theaters. 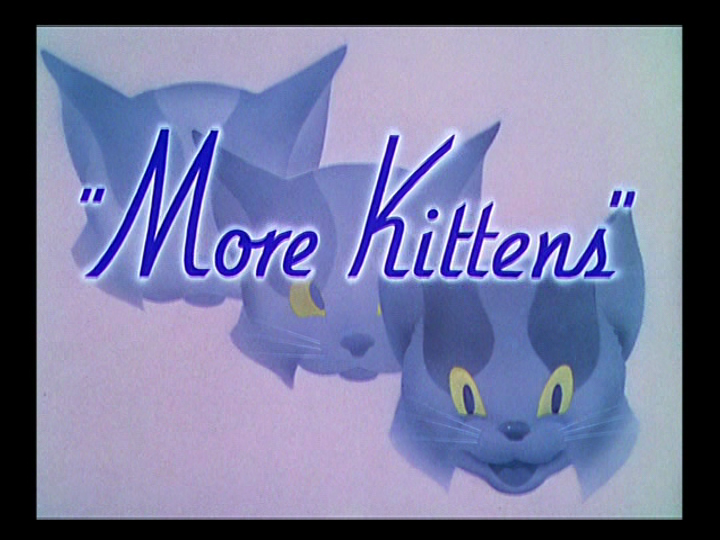 It was a sequel to the Academy Award winning Silly Symphony Three Orphan Kittens. Both shorts were directed by Dave Hand. The popular song “Who’s Afraid of the Big Bad Wolf” makes a cameo appearance in this short. The three orphan kittens are thrown out of a house, and hide in a nearby bloodhound’s doghouse. The bloodhound notices that one of the kittens has fallen into its bowl of milk, and rescues it before drinking the contents. As the kittens brush up against the bloodhound’s face affectionately, their tails tickle its nose and it sneezes, sending two of the kittens flying into the yard. The kittens look around, confused, as they realize they’ve landed on something moving, and look down to find themselves riding on the back of a turtle. The turtle itself is surprised and falls down the stairs, with the turtle and kittens tumbling about. The third kitten has been resting on the bloodhound’s back, when it chases a fly on the bloodhound’s nose. The bloodhound is bugged by the fly and tries to swat it, finally getting it with its ears. The kitten stalks the fly after it lands, and ends up falling on the turtle. The kitten and the turtle fight before the turtle turns tail and walks away. A bird mocks the kitten for losing to the turtle, and it turns its attention on the bird, pouncing and trying to attack it. The bird and the kitten end up within the bloodhound’s mouth, fighting, although the kitten gets pushed out, and the bird whistles triumphantly. The bird finally leaves the bloodhound’s mouth, and all three kittens chase after it, with two ending up in the laundry basket, and one on the clothesline. In the end, the kittens gets swept away when they knock over the washing bucket, and end up at the front door of the house, alerting the maid. Furious, she chases after the kittens, and they three ends up at the bloodhound’s once again, where it hides the kittens from the angry maid. The short ends with the bloodhound adopting the kittens, and they give it grateful kisses. 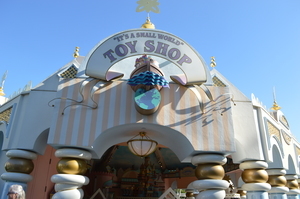 On December 18, 1992, the It’s A Small World Toy Shoppe opened in Disneyland’s Fantasyland, just outside the exit for the attraction of the same name. The store was originally sponsored by Mattel, and features products from the company, including Hot Wheels and Disney Princess dolls. Posted in Uncategorized and tagged 1990s, Disney Park, Disneyland, Merchandise, Shopping. Bookmark the permalink.